Hey! there is a new Instagram page that is all about giving tips for youtube channels. Helped me a lot, could help you too! 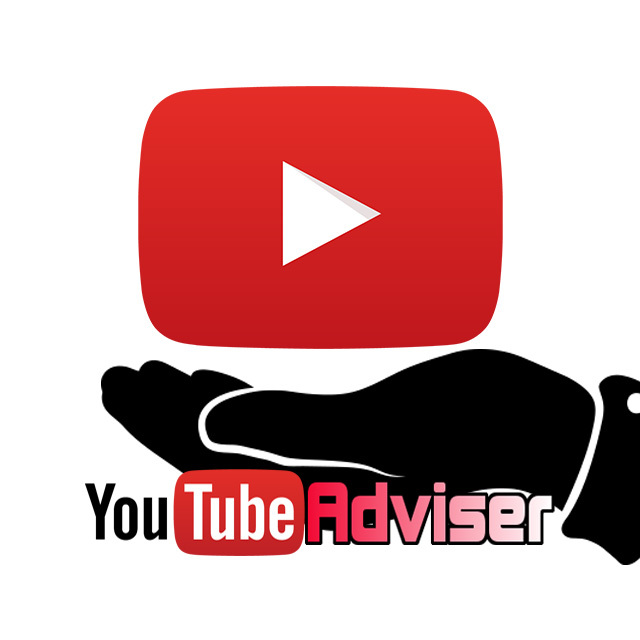 Search "youtube_adviser" on Instagram. check it out..
thanks for the tip. I might check it out sometime.